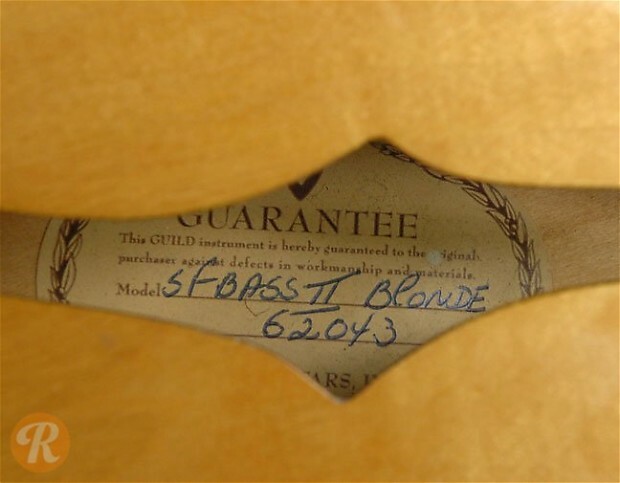 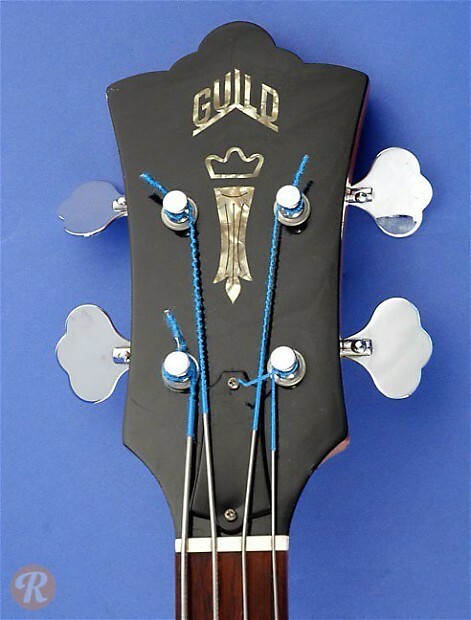 The Guild Starfire II Bass came about in 1967 as a dual pickup upgrade to the original Starfire. 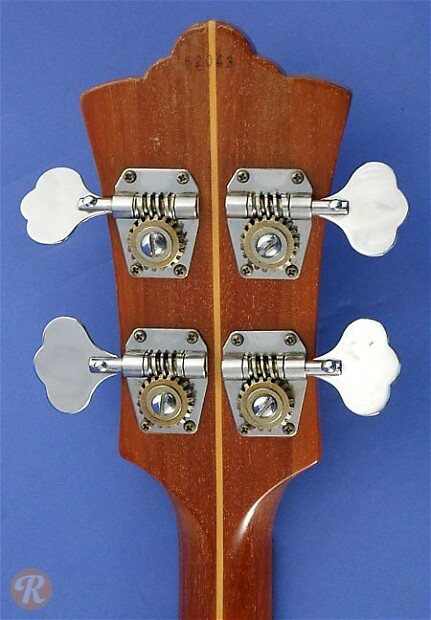 The Starfire II originally wielded two single-coil pickups which were later replaced by humbuckers in 1970. 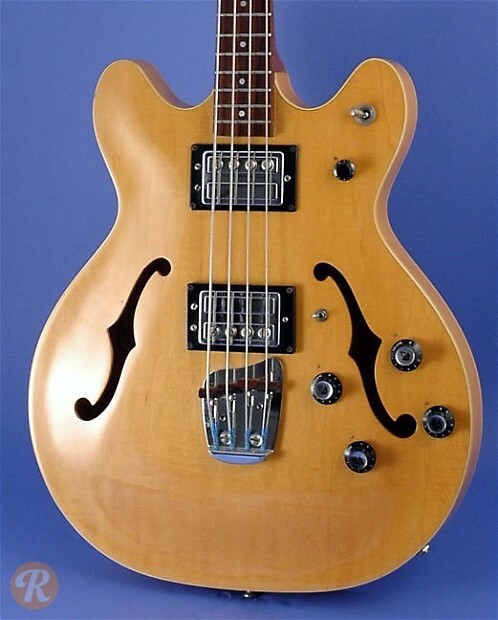 Starfire basses gained some notoriety as being among the first basses modified by Alembic basses in the late '60s for players like Jack Casady.